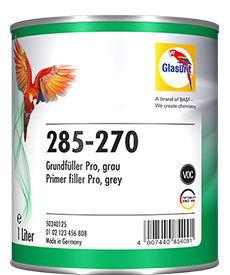 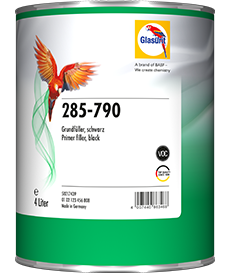 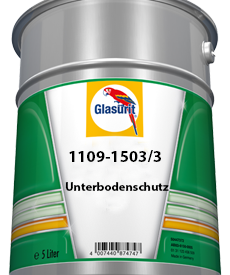 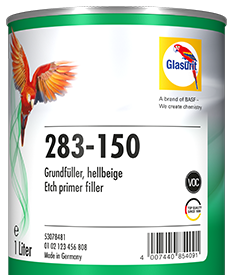 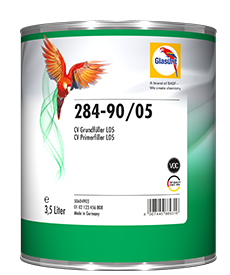 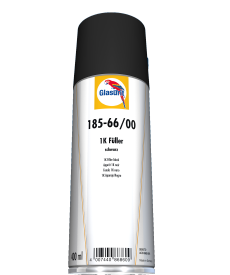 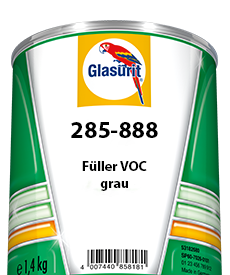 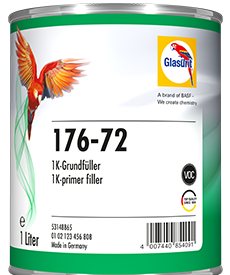 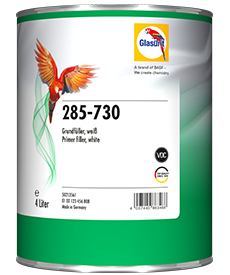 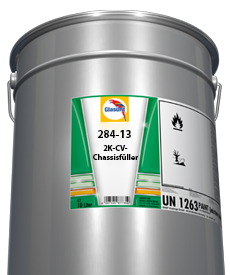 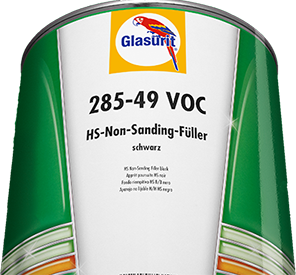 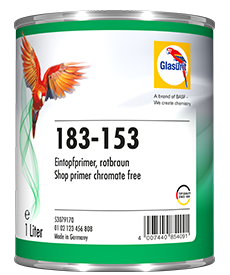 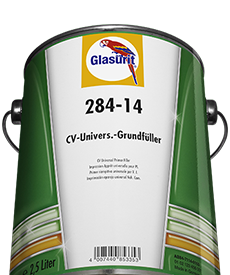 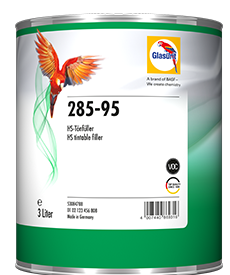 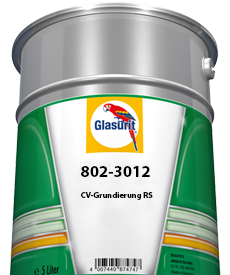 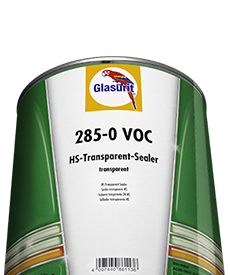 Glasurit CV Steel Primer Paste, 2-layer system. 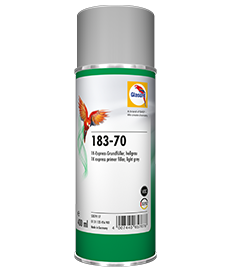 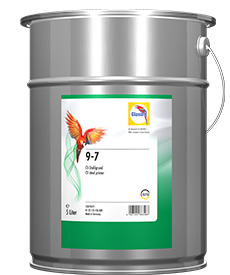 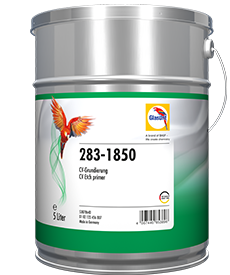 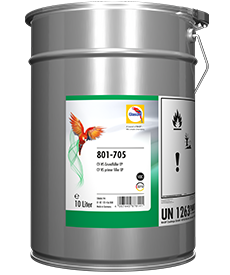 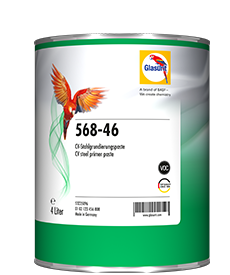 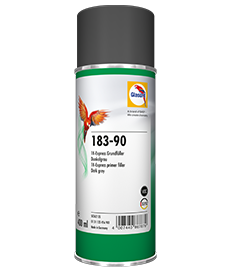 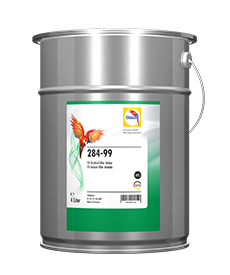 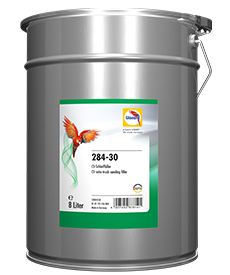 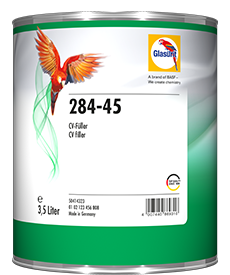 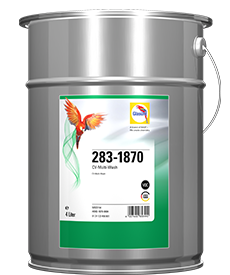 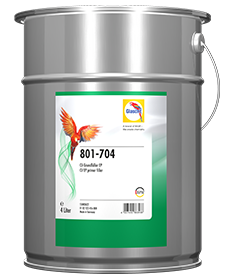 568-46 can be used in combination with top coats of the line 68 as a tinted primer in the mixing ratio 70:30 in the 2-layer process. 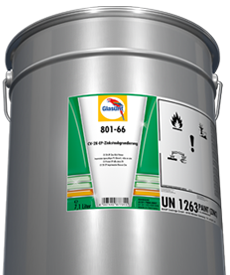 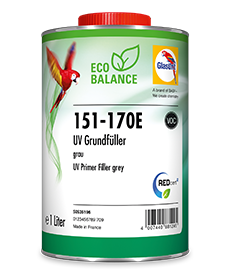 In addition, it can be processed as a DTM topcoat (directly on metal) in a 1-layer process in the mixing ratio of 50:50 with series 68 topcoats. 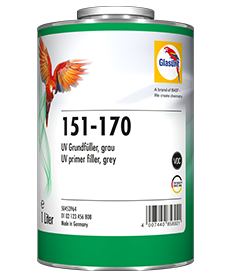 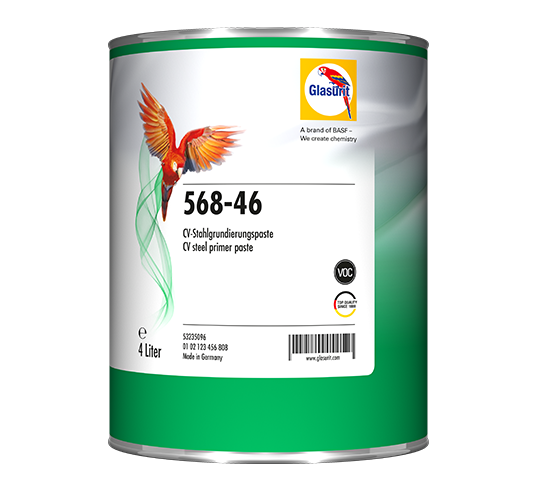 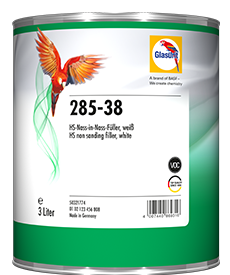 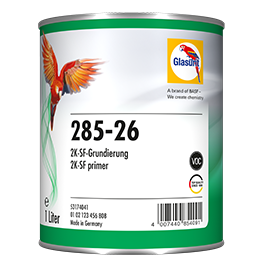 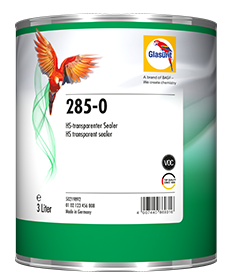 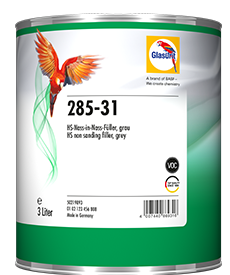 568-46 ensures good corrosion protection and good adhesion on all steel substrates.